If you’re looking for a bright and bold way to capture the attention of someone walking down the street and bring them closer to your business, you’ll be happy to know that this is it. Business banners serve a variety of purposes and can beautifully capture the essence of your brand for all to see. Plus, with a full range of fade-resistant inks, you can be satisfied in knowing that your banner won’t fade into the background of the world around you. At SpeedPro Imaging Charlotte Center, we’re focused on supplying our community with the best large-format graphics. Small or large, one or 10, indoor or outdoor — we’re ready to work with you to create customized banners that fully spark intrigue in your brand. Contact us if you work in the areas of Charlotte, Gastonia or Huntersville, and we’ll begin a consultation phase right away. Our priority is to deliver products our customers love and can use for an extended period. With our durable vinyl and brightly colored inks, your brand won’t fade or get lost over time. Keep your vinyl banners on display full-time, or reuse them for special events and meetings over and over again. We also ensure that our banners are adaptable to your needs. 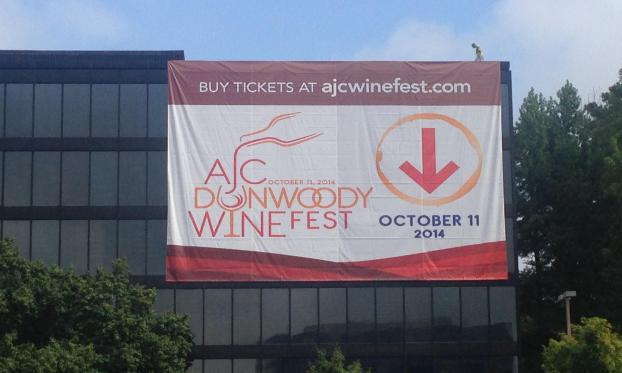 Do you need to fill an entire event space with draping banners hung off of poles? Sure thing. 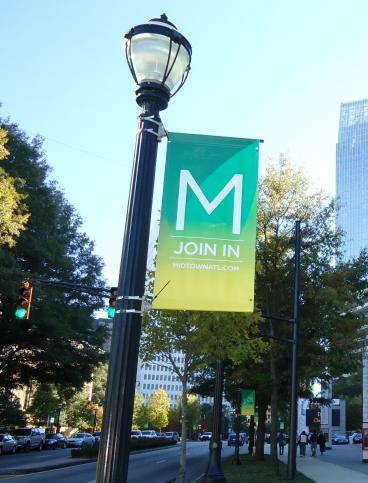 How about a street-wide banner to promote an upcoming open-house your company is offering to the community? Absolutely. You can also use indoor banners outside and vice versa. Place a custom banner in a stand-up display and transport it back and forth between your front patio and your lobby area, promoting just where you need to throughout the day. Durability and versatility allow your business banners to display your brand and speak for you when you need it most. You have a few different options when it comes to customized banner types at SpeedPro Imaging Charlotte Center. We’ve got you covered with all of your particular specifications, whether you need a mesh, blackout, scrim or smooth banner. Mesh is the perfect go-to for advertising your banners outside for extended lengths of time. Despite the material being a little light in weight, mesh banners prove to be durable when they come face-to-face with windy weather conditions. Other designers might try to give you banners with slits to adjust to the air intake, but those slits tend to encourage rips or damage. 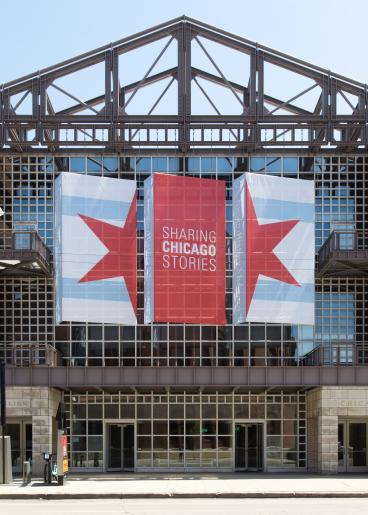 Our mesh banners allow up to 70 percent airflow, meaning the majority of the wind gust will filter through without tearing. Blackout banners are favorite features for both indoor and outdoor use. Do you have a double-sided design that you want your guests to be able to read? Installing a blackout barrier can stop harsh natural and artificial lighting from interfering and bleeding through the vinyl. Now, your guests can see your brand from all angles despite the lighting arrangements. 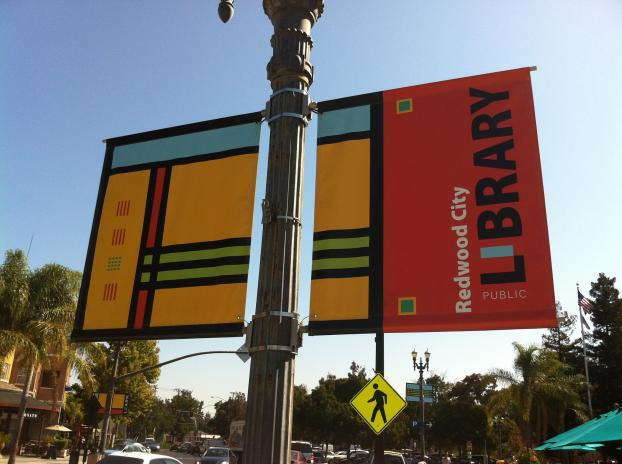 Keep your brand in view of all members of your community with custom vinyl banners from SpeedPro. Call or visit our studio to set up an initial consultation appointment.